Here is the opening hours of shops and restaurants in Souq Waqif. Most shops operate from 10:00 am. to noon. Re-open at 4 p.m. till 10 p.m. Most restaurants open all day, from 8:00 a.m. to midnight. Some may even open 24 hours. Click here for list of banks and their opening hours. 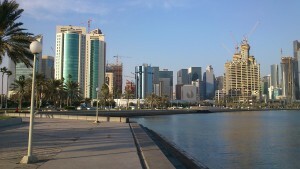 While the souq is closed, you may always other attractions nearby. 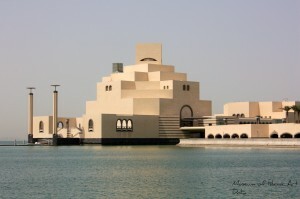 The Corniche, Museum of Islamic Art and Qatar National Museum are all great choices. Besides being a shopping paradise for tourists and locals, it is also home to dozens of restaurants serving all kinds of cuisines, together with Shisha lounges. No matter you are tourists who stay in Qatar a few days to someone who has a few hours during transit, pop in to the souq to have a drink or a meal. 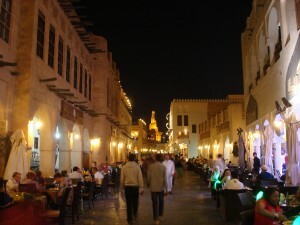 Sit by the road to absorb the atmosphere of the souq. You won’t be disappointed. 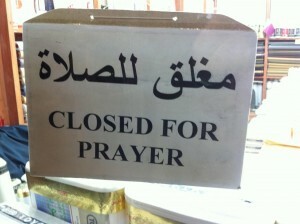 Al Tawash – You are in Qatar. You’ve got to try Qatari cuisine. Al Tawash serves traditional Qatari food, including shisha. Ask the friendly waiters for recommendations if you have no idea what to order. Both indoor seating and Bedouin tent are available. Le Gourmet Restaurant – quality Mediterranean food and international cuisine. Perfect for group with different preferences. Good seating (indoor, outdoor and rooftop). Shisha is served too. Al Bandar Aden Restaurant – It serves traditional and authentic Yemeni food like mandhi, ogdat, including fahsa and salta. Yemeni bread is fresh with crispy outside and soft and chewy inside. General review online for it is: excellent food, fast and friendly service at a reasonable price, though it can be crowded and have to wait to be seated. 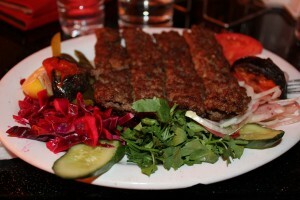 Al Adhamiyah Iraqi restaurant – Excellent Iraqi food including big starter selection, lamb tikka and Maskoof. Reasonable price with table on the street – perfect for people watching. 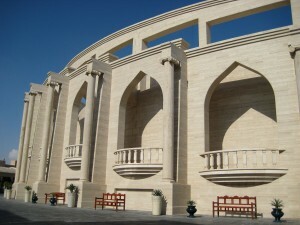 Damasca – Damasca is one of the biggest restaurants in Souq Waqif. It has 2 floors including a roof terrace. Indoor is perfect for hot day while in the evening the outdoor roof terrace is a better choice. There are TVs for sport and live bands and dancers provide various entertainment in the evening. Royal Tandoor – it specializes in the old Awadhi cuisine, and the decoration is superb too.